Living in the Pullman/Moscow area and interested in becoming a sperm donor? 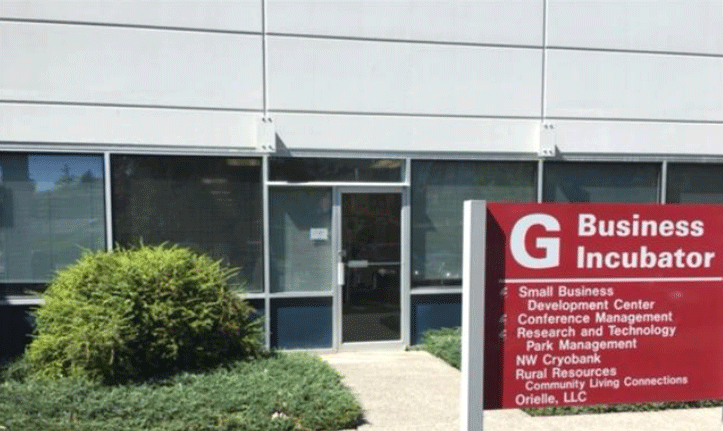 NW Cryobank’s Pullman laboratory is conveniently located on Terre View near to downtown Pullman and Washington State University’s campus. We are also just a hop, skip and a jump from University of Idaho’s campus and downtown Moscow. Our laboratory staff are friendly and professional and the facilities are discreet. There is free, onsite parking for our donors or Pullman transit has a bus stop just a few blocks away. Join us as a sperm donor in Pullman – we are always looking for healthy, smart, well-rounded guys to donate with us. You will truly be making a difference providing loving people with a safe and healthy way to start their family. Whether you’re a local professional or college student, our hours are flexible and you’ll receive compensation of up to $1500/month once qualified.